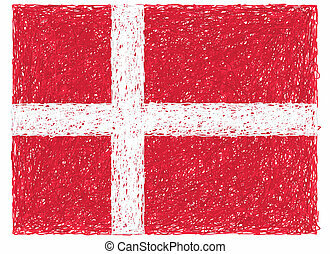 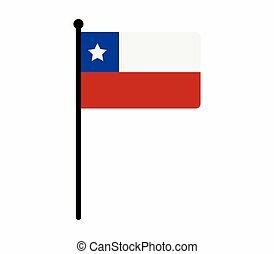 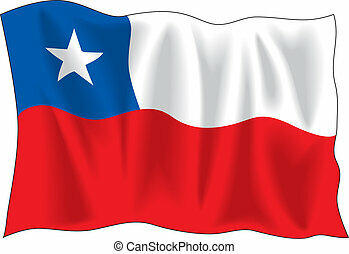 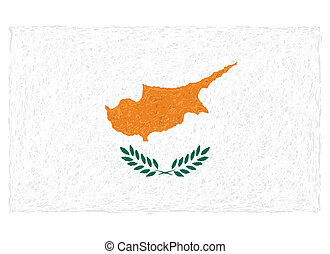 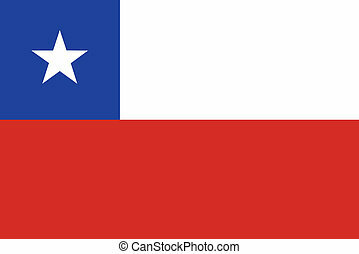 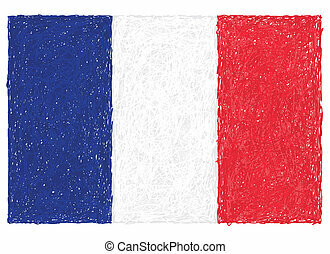 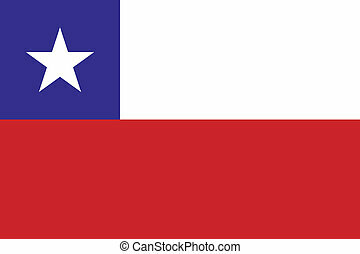 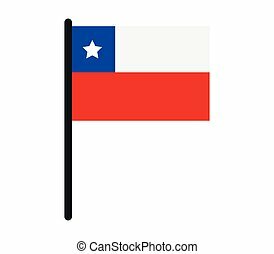 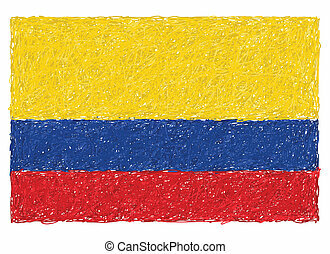 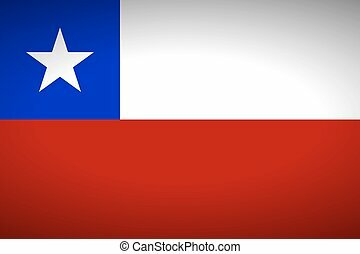 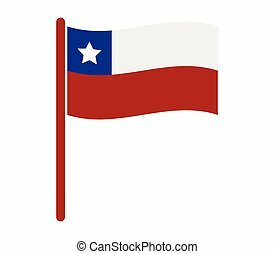 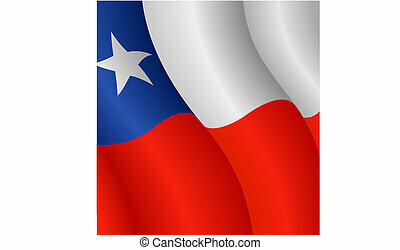 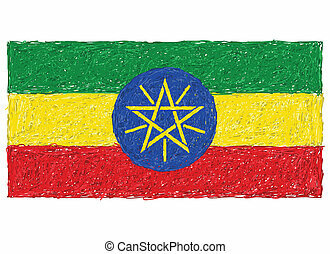 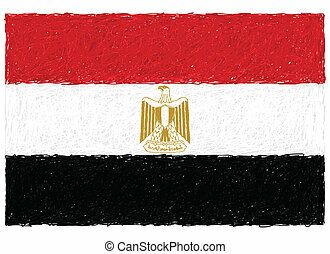 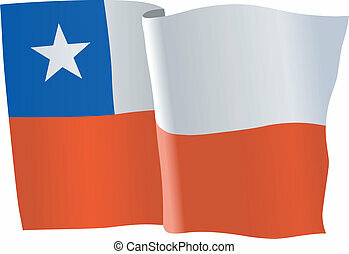 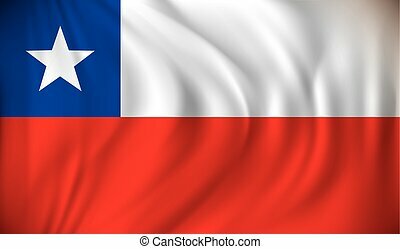 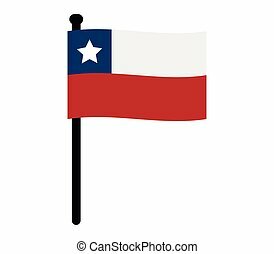 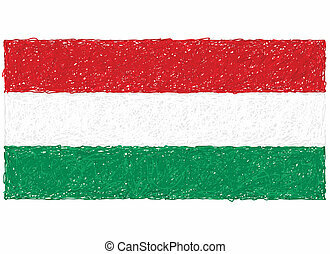 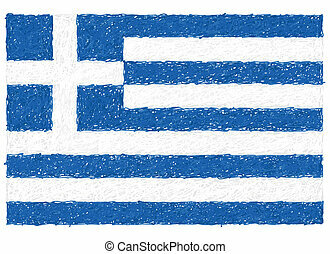 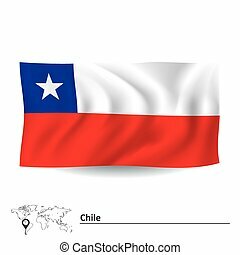 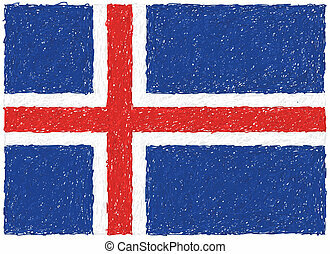 Flag of chile. 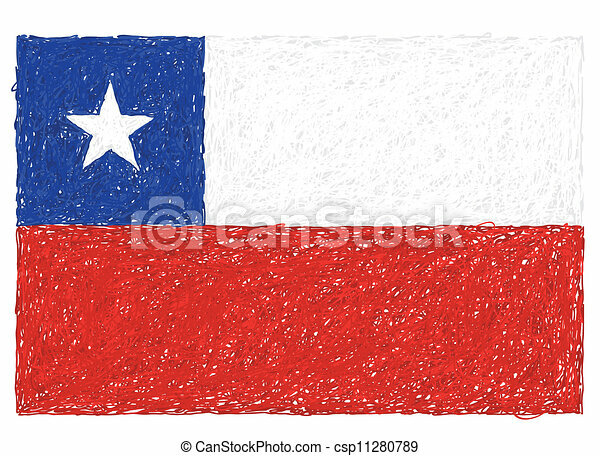 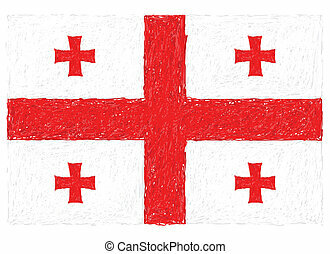 Hand drawn illustration of flag of chile. 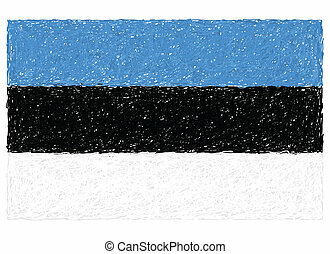 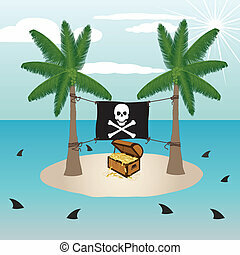 illustration of treasure chest in a small remote island with pirate flag surrounded by sharks. 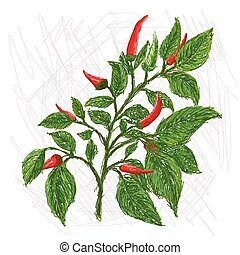 unique style illustration of small chillies on stem with leaves. 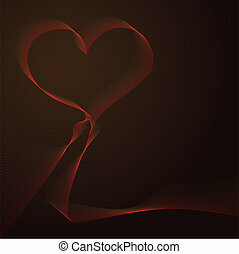 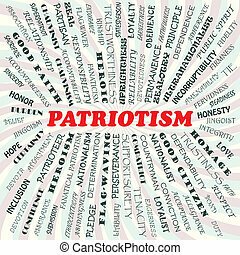 Conceptual illustration of abstract heart-shaped background. 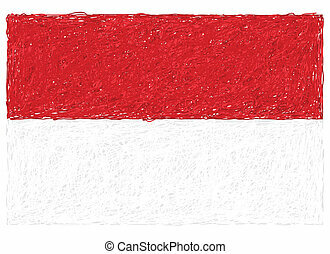 Saved as eps10 vector filetype. 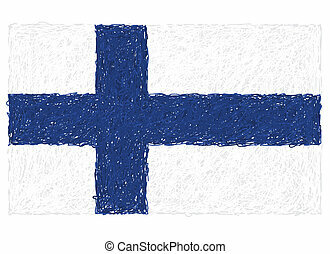 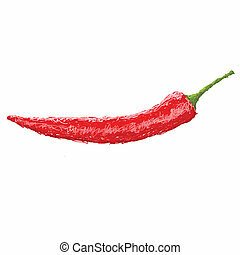 closeup illustration of a red hot chili pepper, isolated in white background. 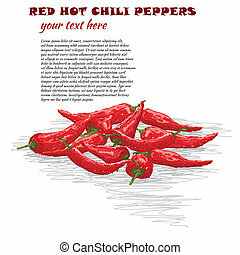 closeup illustration of group of red hot chilies isolated in white background. 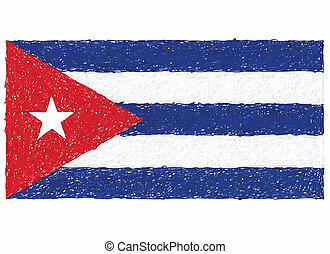 hand drawn illustration of flag of Cuba. 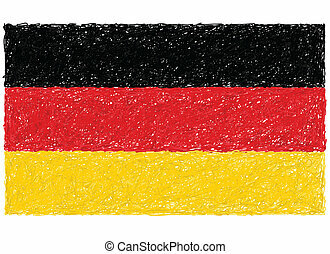 hand drawn illustration of flag of Germany.